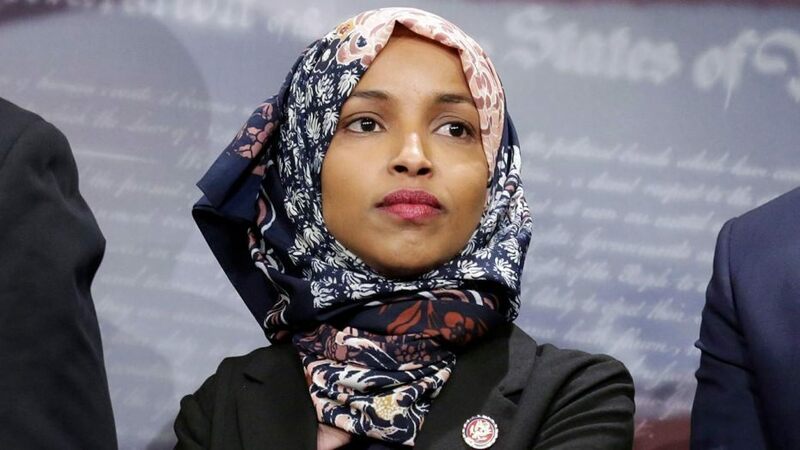 So let me get this straight, Klansman are on horses at the southern border causing the crisis, that’s what you just said, right Ilhan? I’m sure if they were Jewish you wouldn’t have a problem with anything happening at the border right? Watch this amazing video from my good friends The Hodge Twins, it speaks volumes, and literally puts Omar in her place. A little bit strong on language for some of you, but toughen up and watch it! Ilhan Omar is Anti-Semitic, Anti-American, and quite frankly if you love America and the Republic for which it stands, she hates you. Those are the facts. This women works in Congress says it all the fact she is in Congress says it all exactly what kind of brain power would put something like this in the Congress of the USA in the first place we got a lot of broken brains out there !